Young entrepreneur introduces modern events concepts to his kababayans. Since he was 14 years old, Peter Delantar has already been involved in his family’s importing business in Cebu. When he was 19, he secured an investor’s visa and moved to Los Angeles, California in the U.S. not just to earn a college degree but more so to be the representative of the family business in that country. It was then that he got his exposure to the entertainment and hospitality industry. He served as an intern for Angel Management Group, an entertainment and nightlife company that operates nightclubs, bars, and lounges and holds various events in Las Vegas. When he returned to the country in October, 2015, he admits that he initially had a hard time reverting to the old lifestyle. “Everything was different in Cebu. In Las Vegas, I’ve gotten used to a fast-paced work and life,” the 29-year-old entrepreneur shares. He was facing the setback of re-adjusting when a new business idea sparked. While he’s still very much involved in the family’s importing business, Delantar decided to make something about all the business lessons and connections he had in Vegas. He knew it would be his passion project. In April, 2015, he established his own special events and concerts company—Vinyl Entertainment. Aside from organizing and promoting shows, the startup also offers talent booking, events marketing, business consulting, and events management services. Delantar’s passion project also serves as an avenue for him to make use of his connections with talent agents and party DJs, whom he met in Las Vegas. “I want to replicate good things in Vegas and bring those to the Philippines,” he said. But he admits that the firm is not exempt from inevitable challenges. 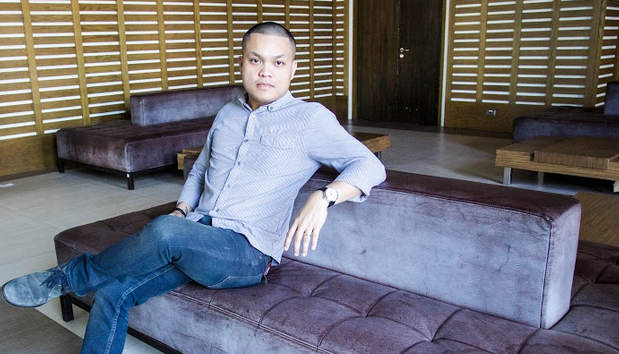 “The business is surprisingly good even if the Cebu market is still new to live events,” he reveals. According to Delantar, this factor can also be cited for other related challenges that Vinyl Entertainment is facing. He disclosed that pricing of tickets, for one, is a major hurdle when organizing events in Cebu, obviously because the local market is known for being practical. Thus, if a typical event in Manila calls for a ticket price of at least P2,500, in Cebu, a P500 ticket price could be considered as the market’s ceiling. But for Delantar, what is more important is to bring quality entertainment and fun events to his kababayans. So far, Vinyl Entertainment has staged five major events and brought four different international DJs to Cebu. This month, the company held its fifth and biggest event—Plus63 Music Festival, which was set to be the local take on the annual Coachella Valley Music and Arts Festival in California and Lollapalooza in Chicago, Illinois. 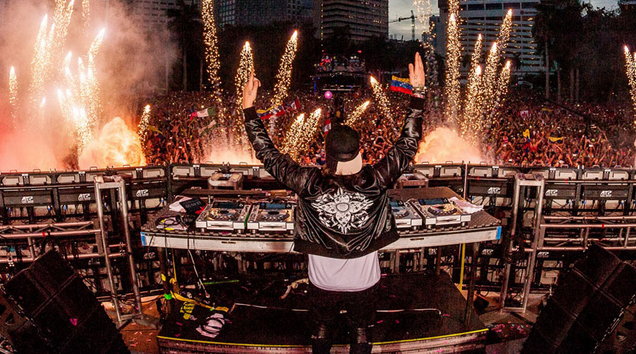 Plus63 Music Festival (name taken from the country’s area code, +63) featured the Greek-Swedish DJ Steve Angello and showcased local/international music acts and a curated culinary experience. The event was in time for the annual Sinulog Festival, which gathers millions of tourists every year in this part of the country.